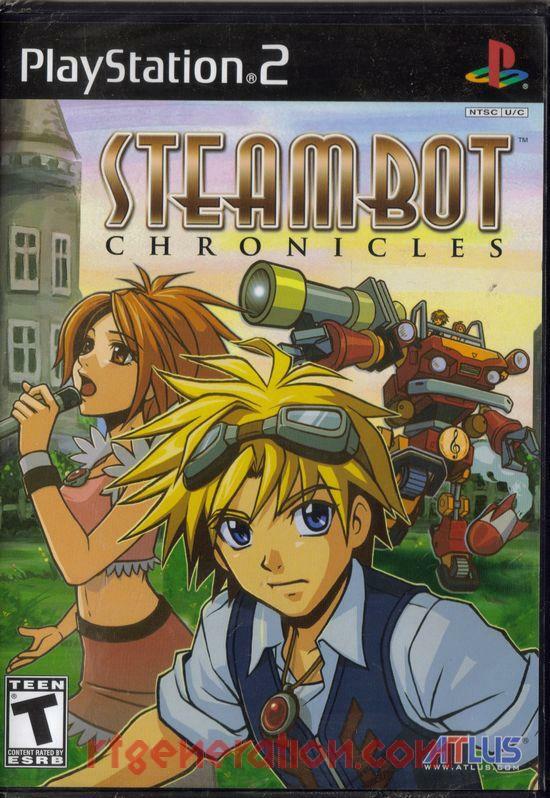 Steambot Chronicles; or Ponkotsu Roman Daikatsugeki: Bumpy Trot as it was originally named in Japan is a Playstation 2 game developed by Irem and published by themselves in Japan, Atlus in North America, and 505 Gamestreet in a few countries in Europe. There is also a spin off on PSP named Steambot Chronicles: Battle Tournament. An odd tie in a puzzle game on PS2 and PSP named Blokus Portable: Steambot Championship, and being one of only four games published by Majesco on the PSP in the USA. A quick look at the back of the case shows the game being marketed as an open world RPG, and that is correct in a way. The game starts off as linear as any other RPG that’s been made and then opens up. Its similar to the opening dungeon in the Elder Scrolls, only dragged on much longer. In this long opening sequence you’ll visit all three of the main towns, many of the back areas, and explore most of the world anyway, by the time its completely opened up. Once an area is open then it may be visited at any time afterwards, and money can be hoarded this way. There are times where the story in the game essentially halts and time will not pass no matter how many times you run in and out of any city (this is how time passes in this world). You can dig up all the big fossils on this very day if you desire to make a massive amount of money. I did, then I lost it all on the stock market. No, I lied there. But, there is a stock market in this game. Your very actions in sidequests can even open more companies on the stock exchange! Other pieces of optional content can help and boost the price of other companies, so you can commit the most sinister crime of insider trading thanks to these options. Let’s rewind back to the beginning. You wake up as an amnesiac survivor of a shipwreck, a girl named Coriander runs over to basically save your life. The main character can only barely remember his name when he wakes up, and shows signs of obvious brain trauma. Coriander goes by the nickname of Connie for the game, and Vanilla’s full name is Vanilla R. Beans. The rest of the main cast occupies many other necessary spices for any aspiring chef’s spice rack. Vanilla takes a tossed out, junky Trotmobile, basically an early mech shaped like a classic car. Connie is the lead singer of the biggest band in all the land, the Garland Globetrotters, and you can join! 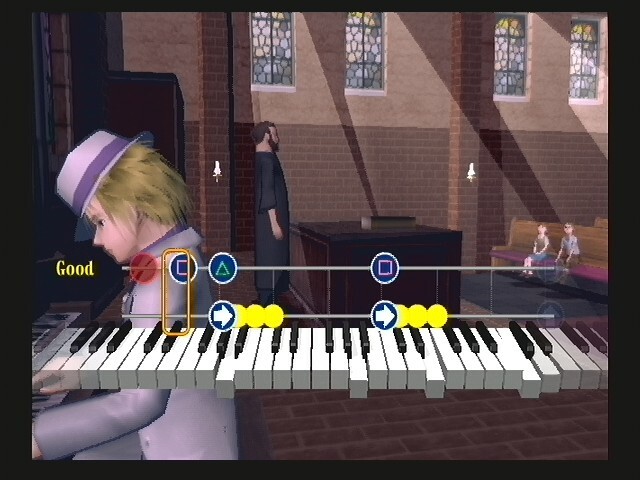 There are many options of musical instruments in the game, and each one is its own rhythm game, with some being offshoots of others. These instruments range in difficulty, and I found mastering the harmonica you start with to be one of the more difficult ones myself. You can run around and play some pianos that are around the cities, and perform solo or with somebody on the street to make some pocket change. Being in the city does not advance time, so other than the story concerts you can play outside for an hour of real time and save up some stock options, or more instruments, or clothes, maybe some furniture to jazz up your fancy urban suite. Maybe that crazy painter Pablo has some nice paintings to decorate your walls. Don’t forget to add food to your shopping list either, or else you’ll starve to death! Or, more likely, you’ll at least lose the ability to run before you remember to feed Vanilla! Back to the music I can’t help but feel that the audio was woefully underfunded for a task this grand. I went through the game thinking and feeling that the instruments were all synthed, when it turns out they were all done in a studio! 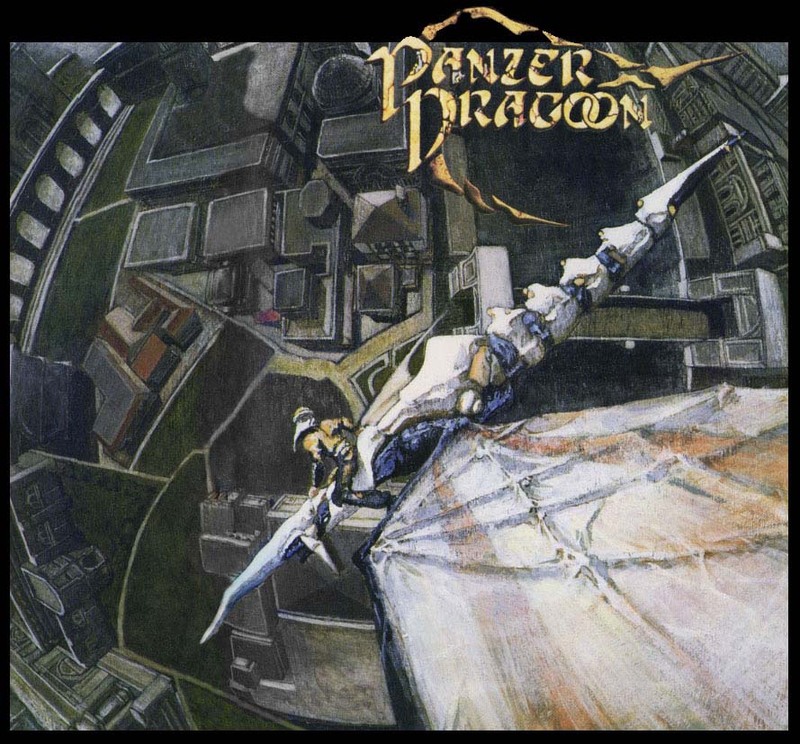 There is a wealth of music for this game, but its spread out just like its world is. There are areas that are dead silent in the game, and the cities all have repetitive and looped music. It does change depending on what time of day of it, but that left the countryside feeling empty. But, the lack of music made those lone treks across the desert feel that much more lonely. Why didn’t the trotmobiles have a built in radio? There’s a suggestion for Steambot 2! 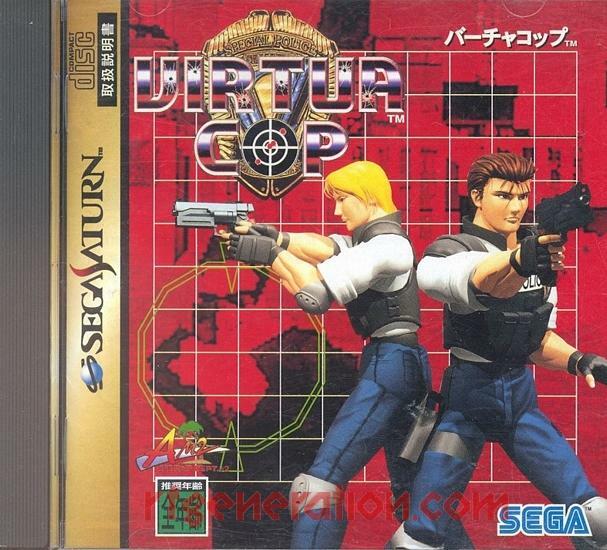 This game has a lot of options for what basically amounted to a lower budget RPG from a company that was a far cry from its glory days in the arcade. Steambot suffers from intense slowdown in various parts of the world, which were technical issues that likely needed more time to be ironed out. Despite the world being open most of the paths between the cities are funnels, so any slowdown on these screens is experienced every time you run through these areas. It can be annoying, especially when you’re locked in combat with a more dangerous Trotmobile. Technical issues aside this is a fulfilling game that had a lush and vibrant world for its time. The setting is one that feels like a politically fractured area in the early 20th century. Steambot’s enemy design around human piloted Trotmobiles makes this game feel almost nothing like a traditional RPG, and more like a fun experiment courtesy of Irem’s creative team. Irem themselves bowed out of video game development after the Fukushima disaster since their only major title at that point was Disaster Report. Today they focus on their amusement machine market, they’re a big name in the powerful Japanese gambling market. There was early teasing of a sequel to this game in the year following its release, but Steambot 2 was officially cancelled in 2011. Some of the developers from Irem formed a company called Granzella in the aftermath of the closure of Irem’s video game team. Granzella bought most of the rights, and is known to be continuing work on the Disaster Report series, and a Steambot 2 has been teased as well. They made a real trotmobile! One of my favorite series on the original DS was Phoenix Wright: Ace Attorney. Each game was serious and completely whimsical at the same time. The characters are over the top and blown out of proportion in some cases, which only serve to make the courtroom scenes incredibly memorable as all of these personalities clash. The mystery element meant that the full picture of what happened was never entirely clear to the player until the trial and the investigations leading up to the courtroom scenes slowly reveal the whole story, or could also go down the rabbit hole at times. Its really a perfect blend of point and click puzzle adventure games with the narrative style of a visual novel, making the series stand out as the sum of its parts. In contrast I’ve only played the first game in the Professor Layton series. I enjoy the game but can never sit down and play it for too long in any one sitting. Its really a gauntlet of puzzles. There are some point and click elements involved in this game as well, but they mainly serve as a way to find hint coins and hidden puzzles. The game is more of a slow burner compared to the Ace Attorney series, which will mix in dramatic courtroom scenes with the slower investigation to mix the pacing up. These two series in terms of gameplay actually make sense putting together, and when I first heard about the crossover I was rather excited since I knew of Layton at the time and am a massive Ace Attorney fan. Despite only playing the first Layton game I was impressed by this game! The Ace Attorney style investigations mixed well with Layton style exploration and puzzle solving. It never felt like the gauntlet of Layton’s puzzles was getting to be too much of a grind since there is plenty more to enjoy and move through in the game. In terms of story the world and area feel much more inspired by Layton. There is a village filled with magic where witches are burned after being found guilty at a trial. Professor Layton, Luke, Phoenix Wright, and Maya Fey all find themselves brought to this village. As Phoenix you play through a witch trial and work to get the first exoneration of a witch in the village’s memory! This case introduces a unique twist to the system of cross examination that was standard throughout the Ace Attorney series. In the courtroom scenes the witness testimony is all done at once, the witnesses line up and Phoenix cross examines them one after the other. This does allow the witnesses to collaborate with their stories and add in information that fills in any holes on the fly. This style feels stacked against you. No wonder there were so many guilty verdicts in a row before Nick and Maya showed up here! After the two pairs meet up the overall goal of the game becomes to uncover the secret of the village and keep working to get rid of this stigma against witches. After all, magic shouldn’t exist in our rational, modern world of science right? This games does a fantastic job of leading you along through the story, with twists and turns helping to guide you. The drama of the courtroom spills out into the streets and these strangers soon become well known for their alien idea of ‘logic’. That’s right, this village has not been enlightened to the basic Western ideas of Greek logic. Once again Capcom shows that they are the complete master of the crossover, but they had plenty of help from Level-5. Both companies worked together to add the elements from their respective games, and then to polish it up and make it presentable for the player. As a result of this the game is incredibly strong. 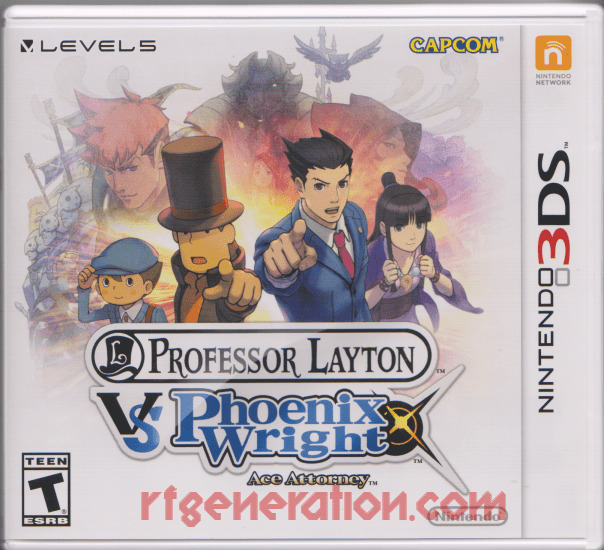 If you’re interested in either series you’ll be pleased with the results here since Layton is more of the same and Phoenix has a nice change to make this game feel like a unique entry to the Ace Attorney series. Despite their differences the characters work well, but I feel like Layton himself solves these major puzzles because of hazy and unexplained reasons. This difference could be a result of Phoenix taking details in one at a time since everything in his series is evidence based, and only one piece is usually relevant at any one time. If you have a 3DS and are looking for a story based adventure jam packed with fun and wit, check this game out! 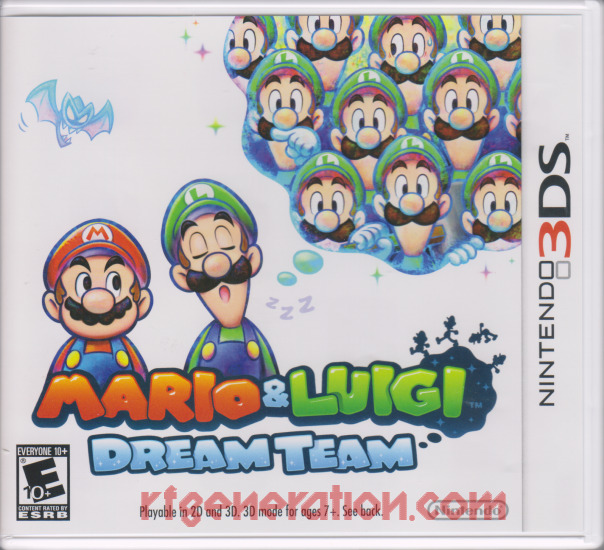 Mario & Luigi: Dream Team is the fourth game in the series of cooperative RPGs starring Nintendo’s two main plumber brothers. It was released around the world in July and August of 2013. Dream Team was developed by longtime series developer AlphaDream, which has made every Mario & Luigi game. Now, I have not played any games in this series since Superstar Saga, the first one. I’ve heard about how good and great the two DS games are, but never got around to them. So when I picked up my 3DS I wanted to jump back into the series with its newest entry. The story of Dream Team is about the team from the Mushroom Kingdom, Mario, Luigi, Peach, Toadsworth, and random Toads, all going on a vacation to Pi’illo Island, an island that was once inhabited by talking pillow people. Now it has become a wonderful tourist trap. It turns out that the Pi’illo people have really been trapped in the dream world by the evil Antasma. After freeing the Pi’illo Prince, Dreambert, Mario & Luigi go on an adventure around the island to help wake the Pi’illo and stop Antasma and his familiar allies. Sadly, I may have been better off saving the money I spent on this game and using it for one of the older DS games that I missed out on. While I still have not played Partners in Time or Bowser’s Inside Story, those are well regarded, while Dream Team is a mixed bag. Dream Team is one of those games that can be chalked up as a disappointment, or perhaps why mainstream gaming critics can complain about Call of Duty’s static gameplay from year to year while still awarding it high marks for being a great game in its own right. 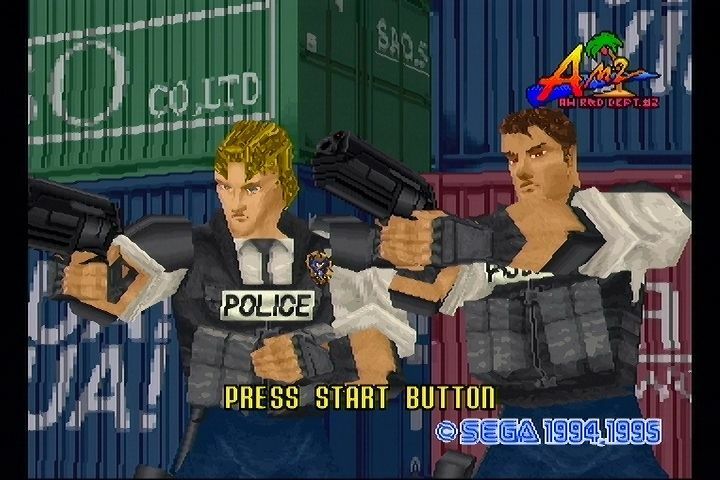 Dream Team is a fantastic game, when it lets you play it. Every time you start to feel like you’re on a roll and you’re going to get some serious progress done then the game takes you on a detour, or introduces a new mechanic and spends five minutes explaining how to use it. This may be helpful for the first couple of skills, but when you’re 30 hours in and still being told to press A at the right timing to get this new ability of your’s to work, when the other 7 you’ve received in the game all have the same timing and same buttons, it gets annoying. The game treats you like you’re a 3 year old that’s never played a game before, which I find odd coming from Nintendo, the company that was the king of cryptic gameplay and secrets in the 8 and 16-bit days. They let you discover the game by playing it. Dream Team tells you how to play it. You never get a new ability and are allowed to play with it, you need to sit through an unskippable tutorial explaining the process you’ve already been through many times before. 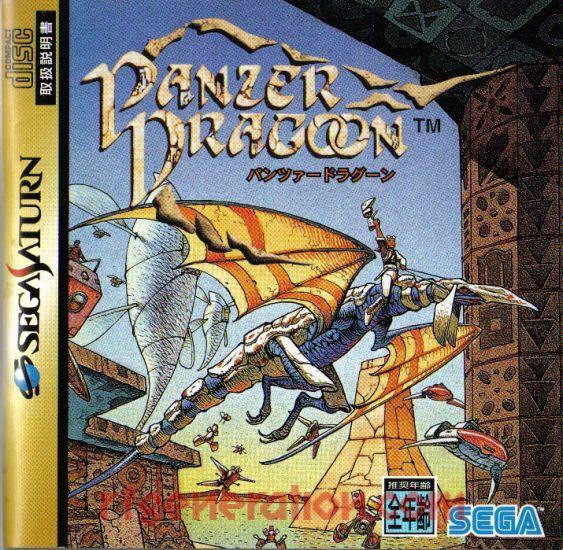 The gameplay is varied, with three different battle systems at work here. In the real world it uses the classic system that goes back to the first game, with Mario and Luigi side by side in battle, working together to take down enemies. In the dream world Dreamy Luigi becomes a part of Mario during battles, which open up a different set of single group attacks. Dreamy Luigi also has a Godzilla option in the dream world where he grows to be about fifty feet tall and can start jumping and hammering massive bosses. Every attack in every battle mode has its own tutorial, and you don’t stop learning new skills through the game. So every awesome spectacle of Dreamy Luigi going Apache Chief is interrupted by Dreambert going on some tangent about how to use a hammer or how to get Mario to throw mushrooms in his giant brother’s mouth. Really the only major complaint about this game involves the volume of dialogue and copious use of in game tutorials. If you’ve played any of the previous Mario & Luigi games you know what you’re going to be doing most of the time. The game assumes you know nothing (Jon Snow) and uses dialogue in every major location you visit to teach you new things. Since every skill uses the same buttons it becomes a chore in tedium and monotony more than any real helpful advice. In the end there is too much dialogue because there are too many tutorials, which leads to too much dialogue. You see how it became a vicious circle that has lead to gamers complaining about this, and it can get bad enough to turn people off of the game before they beat it. I would not recommend this as a starting point to the series, and it may well be the low point of the Mario & Luigi series as a whole. I’ll play the others and get back to you on that, I have Partners in Time now. Why does this exist? I understand educational games, but throwing in a huge, well-established character just seems like a lazy cash grab. A good educational game should be able to stand up on its own by mixing good teaching tools with fun. Mario’s Time Machine fails as a teaching tool. 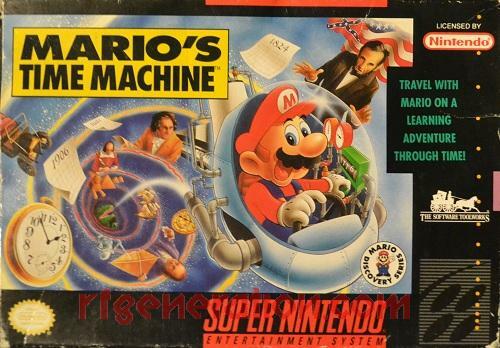 Mario’s Time Machine was developed and published by The Software Toolworks for the Super Nintendo and MS-DOS. Radical Entertainment developed the NES port with Nintendo publishing this version themselves. When this game was released in the early 90s, it was not the first Mario themed educational game; it was preceded by Mario is Missing! (which had the same developer). As you might be able to discern from the title, Mario’s Time Machine is a game meant to teach history. However, I find that as a teaching tool the game fails. As an adult who understands and knows the basic historical content presented in this game, it is extremely easy to get through and beat quickly. The basic gameplay involves you having historical artifacts with an attached document with information on it; this document has blanks in it that you must fill. As an adult, you’ll likely know most, if not all, of the answers without thinking too much. However, if you’re a kid, you may have trouble filling in these blanks. Other than context clues in the document, the game does little to actually teach history beyond blind guesswork and memorization. The historical content in the game involves major figures, most of them Western European. You’ll visit Joan of Arc, Leonardo da Vinci, Michaelangelo, Isaac Newton, Marco Polo, Cleopatra VII, Thomas Jefferson, and Plato, among others. The only major Eastern figure you meet up with is Kublai Khan, and he’s not the main target of that trip back in time. 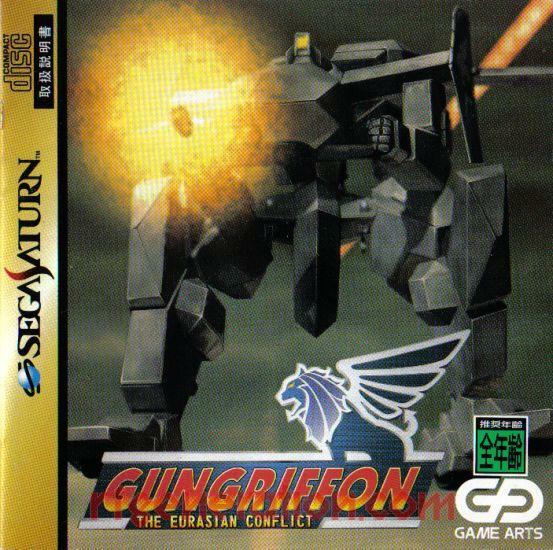 Since this game is targeted at young children and is exclusive to North America, it can be forgiven for ignoring most of Eastern history. The intended market of kids are only going to be learning the basics at this age after all. All of these random, historical figures across all periods of time, from Ancient Greece to Thomas Edison, are pulled together by a crazy narrative. Bowser has built a time machine and steals all of these critical artifacts to build a huge museum in his castle. I have never considered Bowser to appreciate any history other than one where he has the Princess and rules as supreme evil overlord. Apparently, Bowser was bored so he single-handedly did what our scientists insist is completely impossible. If he used this power for good, who knows what kind of damage he could help alleviate! After finishing your homework assignment, Mario has to set the year and location he needs to go to give the item back to its rightful owner and help prevent too many space-time anomalies. Any date and location you pick will take Mario into a surfing mini game, which is by far the most fun aspect of this game. During this surfing section, Mario needs to collect aquatic mushrooms and then jump into a whirlpool. If you pick the right location and time, then you see an example of juxtaposed visual design. The locations and characters throughout Earth’s European-centric history are realistic in design. The backgrounds and sprites would be right at home in a Western PC RPG of the time, where each town would have its resident eccentric that would send you out on some fetch quest to find their astrolabe or sculptor’s pick in the bottom of some dungeon. Mario’s presence in these realistic areas just stands out and looks awkward. His sprite is ripped straight from Super Mario World, so there’s a huge contrast between his cartoony look and the realistic looks of all of the historical locations. Overall, this game is best avoided for all but the most curious or the completionist collector. It lacks any real fun for an adult and lacks the tools to properly teach kids the dynamic nature of history. The gameplay is rigid and you will ultimately obtain the correct answers without understanding the why or the implications of the work of these influential people. For these reasons, I will likely stay away from any educational Mario games from now on, except perhaps Interplay’s Mario Teaches Typing, but that’s just because I’m a sucker for Interplay games!